A perfectly situated acre of land in a nice development, just a quick drive to all beach areas, schools, grocery stores, restaurants - yet tucked away for peace and quiet. 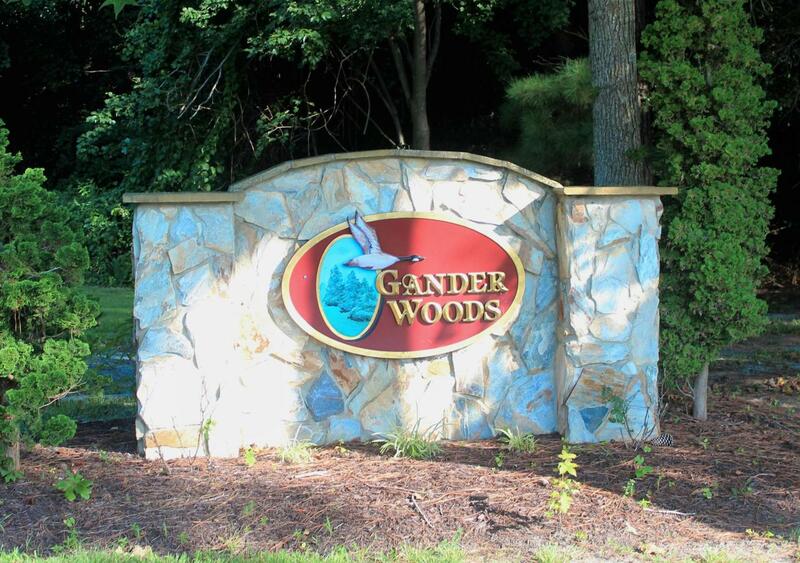 The community of Gander Woods offers a unique opportunity to be in an upscale residential neighborhood with large lot sizes. 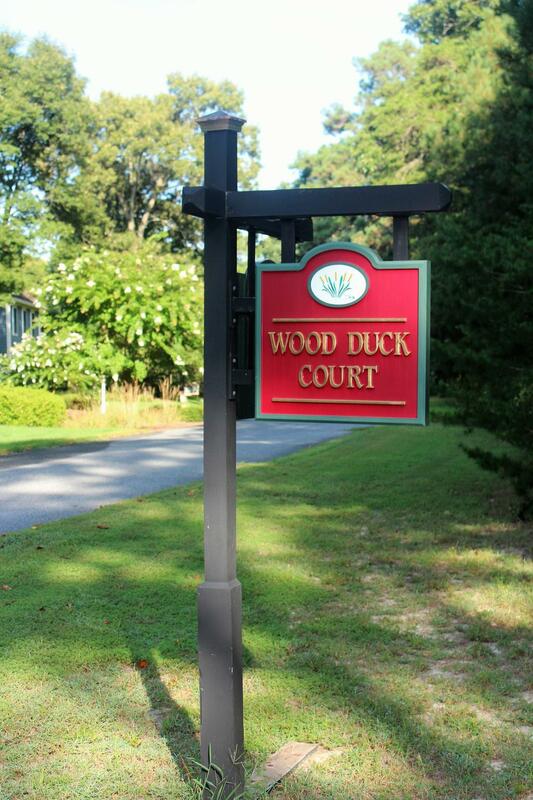 Enjoy the wooded surroundings, wide streets, and custom-built homes with appealing architecture, as well as access to water activities via the community pier, just an easy walk away. Perfect for kayaking, crabbing or just enjoying the sunset!